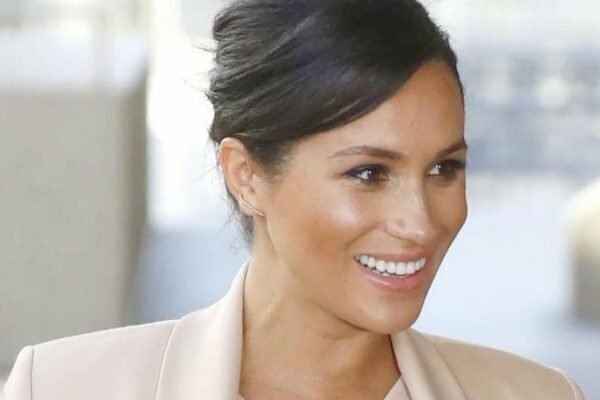 Meghan Markle News: Duchess of Sussex banned from Queen's jewels. 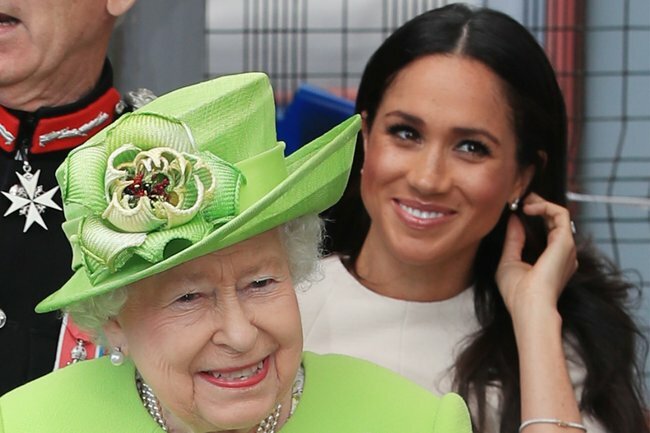 The Queen has reportedly cut Meghan Markle off from wearing jewels from the Royal Collection. Ever since Meghan Markle married Prince Harry in May last year, she has been at the centre of the tabloid news cycle with rumours of difficult behaviour and feuds with pretty much every other member of the Royal Family. 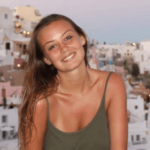 And whilst the reports seem… targeted and rather malicious, and despite Buckingham Palace continuing to deny the rumours, new speculation of royal rifts continue to emerge. The latest report is that Meghan Markle has been banned from borrowing the Queen’s jewellery which were regularly worn by the late Princess Diana, and more recently Markle’s sister-in-law, Kate Middleton. Meghan Markle has reportedly been banned from wearing jewellery from the Royal Collection. Image via Getty. The anonymous source continues: "Aspects of Meghan’s behaviour, including before the Royal Wedding, caused resentment with forces within Buckingham Palace." The insider further cites the Duchess of Sussex&apos;s rumoured difficult behaviour as the reason for her being cut off from the Royal Collection, saying "the Queen herself was not impressed with some of Meghan’s demands, especially as a new member of the family." But perhaps proving that the rumours are to be taken with a grain of salt, the source then says that actually "the Queen likes Meghan personally", and instead "this is about the hierarchy". "She is showing that maintaining the correct order and precedence within the family is important. Even if Meghan is the most popular woman in the world, she is of a lower rank than Kate." But as pointed out by People, the Duchess of Sussex hasn&apos;t actually attended any event since becoming a member of the Royal Family that would typically see her wear a piece from the Royal Collection. And on top of this, the Queen gifted Markle diamond earrings in June last year before their first public outing together, which she has worn a few times since. 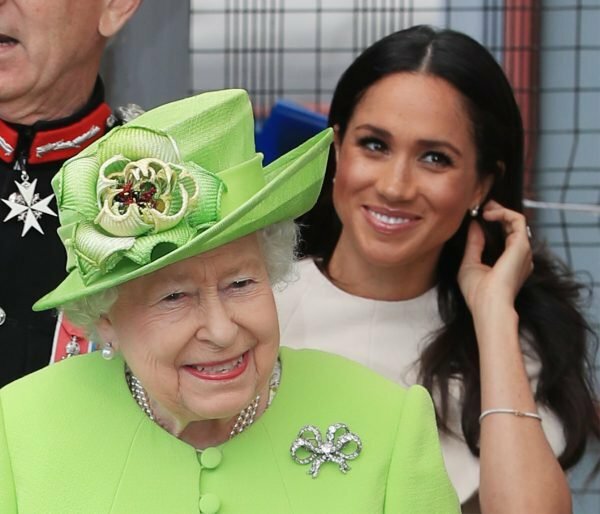 The Queen gifted the Duchess of Sussex diamond earrings in June last year, pictured here. Image via Getty. 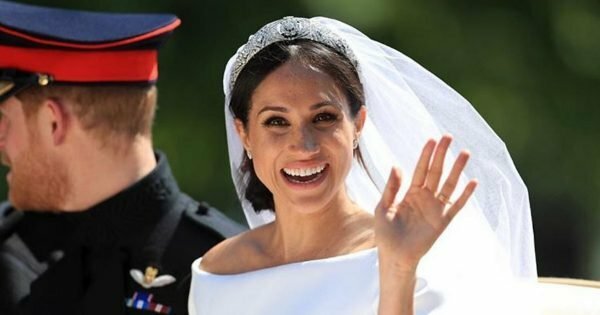 And of course at the Royal Wedding in May, Meghan Markle - who is currently pregnant with her first child - was gifted a diamond-encrusted Queen Mary bandeau tiara from the Queen. Meghan Markle on her wedding day to Prince Harry in May last year wearing a tiara gifted from the Queen. Image: Getty. And for the couple&apos;s reception that night, the Duchess of Sussex wore an emerald-cut aquamarine ring that was part of Princess Diana&apos;s collection. 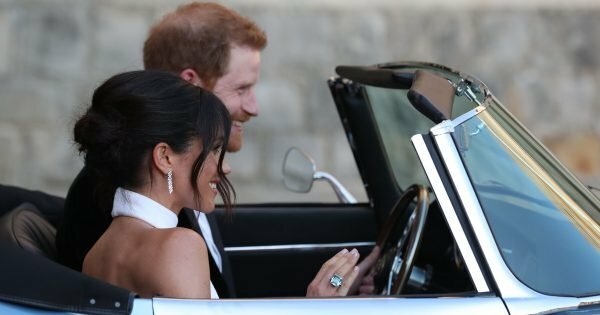 The Duchess of Sussex wore an emerald-cut aquamarine ring that was part of Princess Diana&apos;s collection. Image via Getty. Who knows if these latest reports are true, but one thing is for sure: We can&apos;t trust every royal "insider" hat has ever made a claim about the Royal Family.